Mrs Readalot would quite often rather curl up with a book than watch a movie. She often finds the movie-versions of her favourite books to be... disappointing to say the least. For instance Mrs Readalot was dismayed by The Lovely Bones' dark movie edge. Annoyed by the dark-haired Time Traveller's Wife (she's meant to have red hair). Unimpressed by the casting of Eustace in the Voyage of the Dawn Treader (what an awful kid; he's now gotta star in the next two movies!) And where was her favourite scene from the book, the undragonning? Changed beyond recognition. Sometimes Mrs Readalot watches a movie and enjoys it immensely... only to discover that there's a book as well! Even better! Awwww, but sadly when she reads the book she finds that the movie version was a vast improvement. 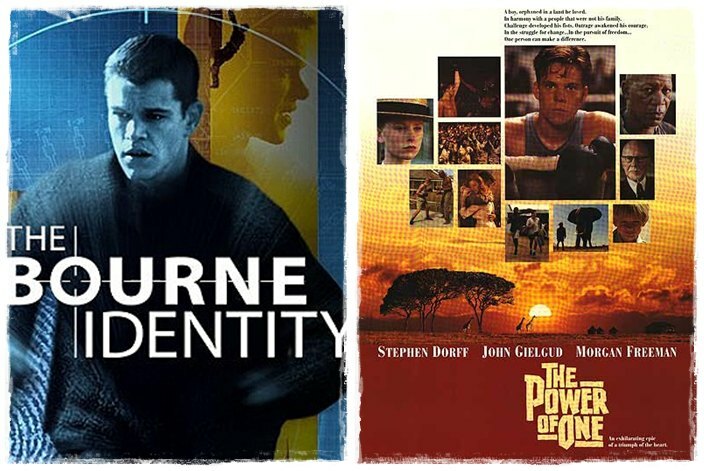 Like the Bourne Identity. Great movie. Confusing book. The Power of One. Inspiring Movie. Long-winded pointlessly violent novel, with none of the movie's heart. When Mrs Readalot watched the movie Cold Mountain, it left her... cold. She didn't care about the characters. She didn't understand the point of the story. It was depressing. And not memorable. Mrs Readalot couldn't even recall who played the male lead until she googled some photos for this post (it was Jude Law). 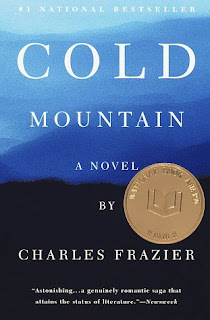 A few weeks back, Mrs Readalot was browsing a friend's bookshelf (as you do) looking for some fiction to snaffle, and she spotted Cold Mountain, the book. The kind friend recognised the symptoms of book withdrawal due to lack of available reading matter and said Mrs Readalot could borrow it. The book sat on the bedside table for a few weeks, at the bottom of the pile. I mean, Mrs Readalot didn't rate the movie, so the book would probably be a bust too, right? The book was not flashy or dramatic... kind of slow moving but it pulls you in. It's a simple story. A mountain man, Inman, goes to a brutal war, is injured and is trying to get home to his sweetheart. Meanwhile the sweetheart, Ada, is learning to survive on Cold Mountain. Not a complicated plot at all. Simple but satisfying, like a hearty stew rich with characters and full of depth. The words seemed to fall away, leaving just the pictures they paint. This author, Charles Frazier, is natural storyteller. Cold Mountain is his first novel, but there is nothing clumsy about it. Nothing forced or overdone. 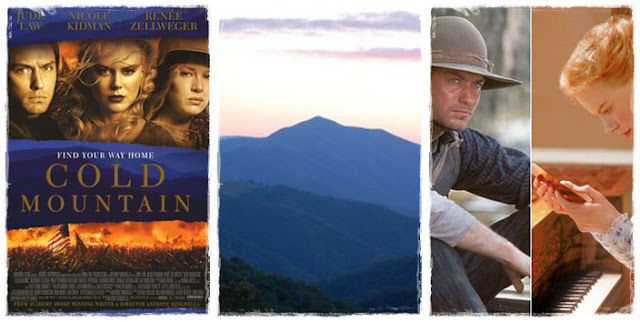 Cold Mountain, the movie? Totally Forgettable (I don't care how many Oscars Nicole + Co got). Cold Mountain the book? Worth a read. Now Mrs Readalot must do something she doesn't really want to do. She must talk about a book she did not enjoy. I signed up to write some book reviews because when you're a bookaholic like me you need all the books you can get. Anyway I got sent this book, my first freebie... and I am sorry to say, but it was hard work. 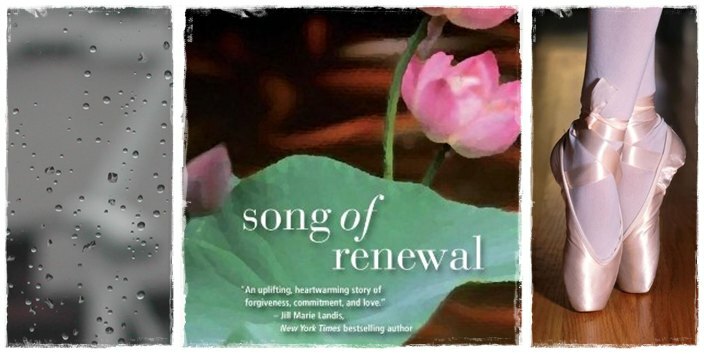 The book is "Song of Renewal" by Emily Sue Harvey. It's Emily's first novel. I'm sorry. I don't want to be negative, especially about somebody's first "baby". But I have to be honest, right? I struggled to get into this book. Honestly, if I hadn't been sent it to review, I would not have finished it (thankfully it was quite a short book). Whereas with Cold Mountain the words disappeared and left only the story, with Song of Renewal I tripped over words and phrases that seemed straight out of a thesaurus. And I struggled to relate to the characters. I mean, I have nothing in common with Arkansas mountain men either and yet I related to Inman. The characters felt unreal, contrived, made-up. This is just not the kind of fiction I enjoy, sorry. It's too flowery. Too obvious. Too predictable. I appreciated the fact that the author dedicated her book to her lost little girl; knowing this did give the story some credibility and for that reason I didn't give up on the book entirely. But overall, just a bit cheesy for my liking. There are probably other people out there who will enjoy this story more than I did, but this book and it's style were not for me. Now, what Mrs Readalot really wants to read is The Red Tent. She hears it's great. Anyone got a copy she can borrow?? 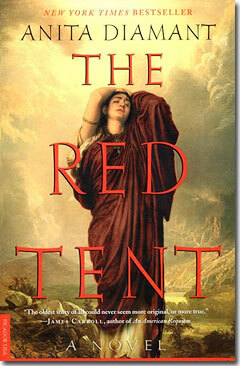 Oh Simone, The Red Tent is a great book (although I wont rave too much and have you disappointed!). here's a great place to purchase The Red Tent (if I had a copy I would totally lend it to you!). Only $8.90 US online at Book Depository.. a place I cant stop shopping at and free shipping!! Am keen to do book club Leonie, but have to wait until we are over the seas 'cause working like crazy this term and not much reading time. Love a good book, Into the Wilderness is a GOOD book, GREAT series, though a few, ok a lot, of blushing moments! I haven't seen the time travellers wife yet, but enjoyed the book! 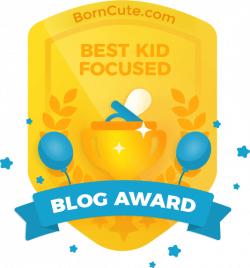 Tee Hee, looks like we're starting a bloggy book club! Mrs Readalot will be ECSTATIC!! Nice work Mrs Readalot! I thoroughly enjoyed your thoughts and comments. Though am struggling with the fact you didn't know who Jude Law was......he is possibly one of the most beautiful men in all creation! And the only reason why I watched that movie, which left me feeling depressed by the way because after all that he dies. Pointless! The Red Tent is a very enjoyable and fascinating read - I'm sure you'll enjoy it! Hello! Your meal post is up on my blog today! It looks great, thanks so much for contributing!! I love reading but don't often have time for it these days (at least not as much time as I'd like to devote to it). 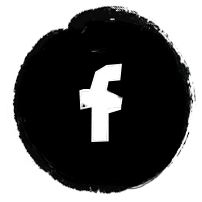 I would love (LOVE LOVE)to join a bloggy book club!!! 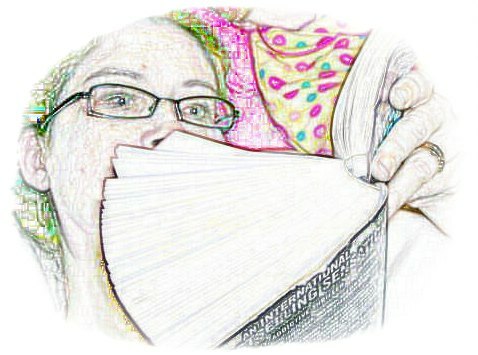 I am a book borrower from friends and family. I go into the library and can never remember the names of good authors, or books recommended by friends. Must try The Cold Mountain again. 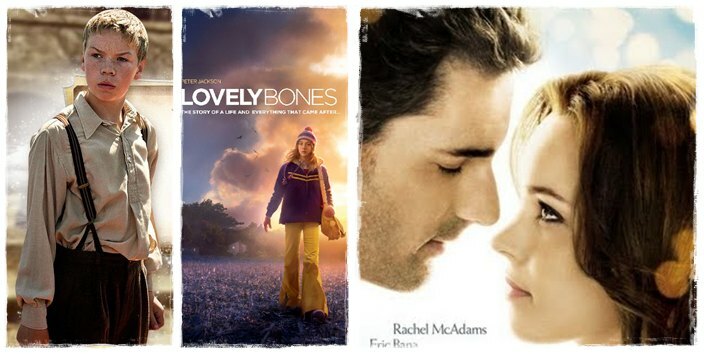 Question: Do you think it makes a difference if you see the movie or read the book first?? Great reviews and it's good to be honest. I'm sure Emily Harvery will get better...we hope. O my goodness where do you all get time to read?! I am jealous as I love reading too but just can't at the moment. When does Mrs Readalot read? 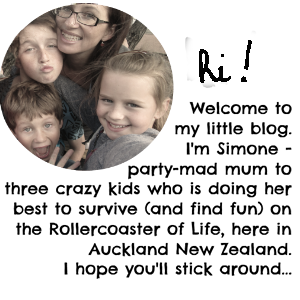 And not manage to neglect her motherly, wifey, bloggy and other duties? Well, Penny I'm glad you asked. I would hate for anybody to think that Mrs Readalot is a layabout! Mrs Readalot is a very fast reader for one thing. It comes with all the years of practise. Mrs Readalot prefers reading to watching TV so when she has a book on the go, she gets the kids in bed and then REAAAAADS into the night. Sometimes Mrs Readalot gets to read on weekends when the kids are playing, hubby is home and she is lazing on the daybed outside. That is one of her favourite things. Other times when she can't get to sleep Mrs Readalot will give up counting sheep and take her book into the lounge (so as not to disturb her sleepy husband) and read until her eyelids droop and the book falls out of her hand. Then she will slither back into bed for what remains of the night. On average a good book will take Mrs Readalot 3-4 days to finish, depending on its length and how good it is - i.e. how late she props her eyelids open.